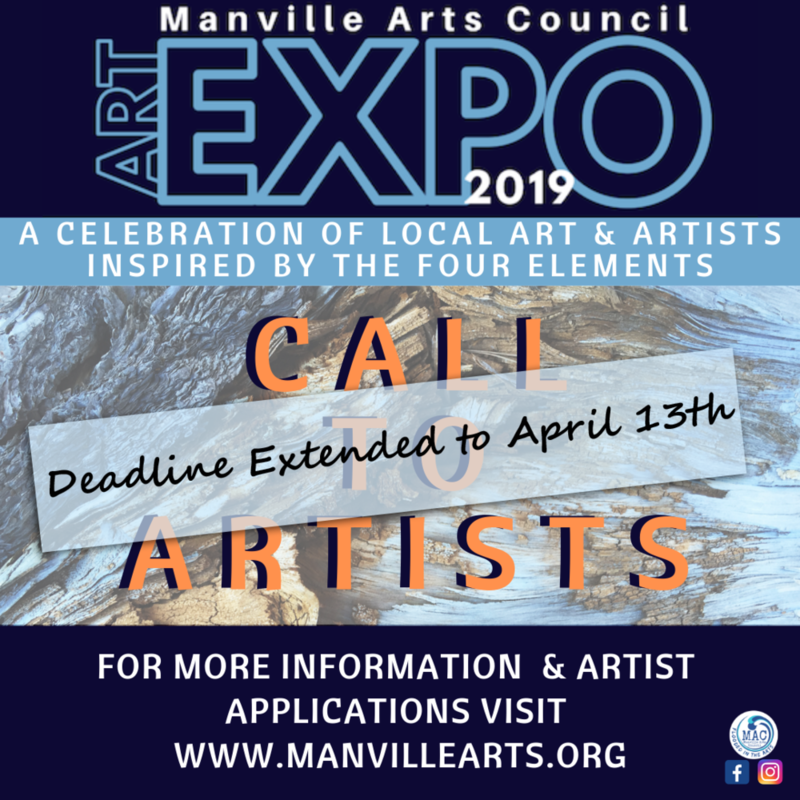 The Manville Arts Council is extending the deadline to enter your art in the 4th Annual Art Expo. Apply by Saturday, April 13th to show your art! This year’t theme is the Four Elements. Your art can depict any of the element that make up all matter: Air, Water, Fire and Earth. Did you paint a landscape of a beach, or create some earthenware? Is your art an abstract of air or fire? You can enter to show your pieces in this years Expo. Enter by April 13th! The Manville Arts Council’s Arts Expos have become a premiere art event in Somerset County. Don’t miss out on this opportunity.